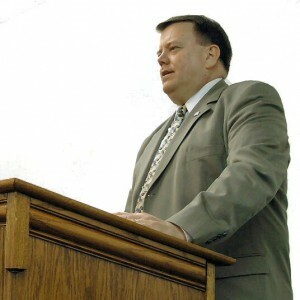 Preached by Pastor Curtis Martin on April 21, 2019 (Sunday Morning). Preached by Pastor Curtis Martin on April 14, 2019 (Sunday Morning). Preached by Pastor Curtis Martin on March 10, 2019 (Sunday Morning). Preached by Pastor Curtis Martin on March 3, 2019 (Sunday Morning). Preached by Pastor Curtis Martin on February 17, 2019 (Sunday Morning). Preached by Pastor Curtis Martin on February 10, 2019 (Sunday Morning). Preached by Pastor Curtis Martin on February 3, 2019 (Sunday Morning).